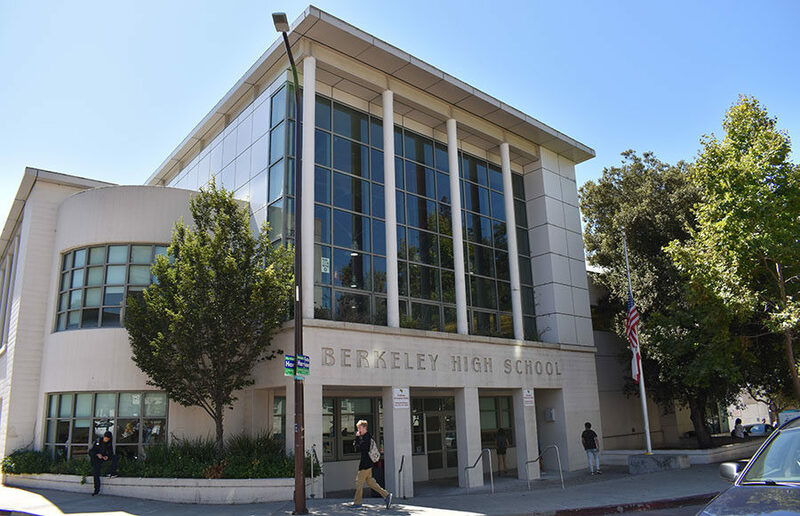 A chemical imbalance in the Berkeley High School pool caused eye irritation and hair loss Sept. 4, as first reported by Berkeleyside. 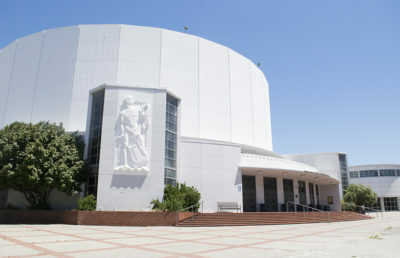 Water polo coach Bill Gaebler said he witnessed “excessive redness” in his players’ eyes and reported the incident to the Berkeley High athletic director, Britta Fjelstrom. “My students mentioned to me on Tuesday, 9/4, that their eyes were irritated more than usual and that the water seemed to be reacting with their skin,” Gaebler said in an email. Fjelstrom did not respond to request for comment as of press time. One player, named only as Ryan, told Berkeleyside that the water had burned his arm and leg hair off and that he had to put milk in his goggles because his eyes were burning. He told Berkeleyside that the problem had begun Aug. 31. Mihika, captain of the girls’ water polo team, told Berkeleyside that the pool was “freezing cold” and that the girls’ team came out of the pool with completely red eyes. Burress said to Berkeleyside that the chemical imbalance was traced back to a piece of equipment called a chemical feed controller. The controller pumped too much chlorine into the pool and failed to properly read the levels, making it seem as though the levels were within proper limits. 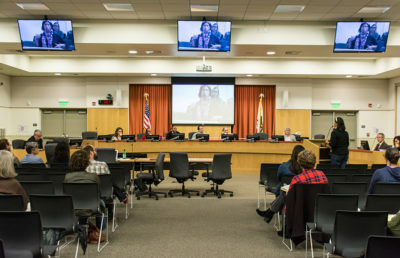 “The controller’s readings were normal, but we later learned that the controller was malfunctioning,” Burress said in an email to Berkeleyside. Despite these fluctuations, the pH remained about 7.4 throughout the day. The controller was connected to a piece of equipment that was recently replaced. 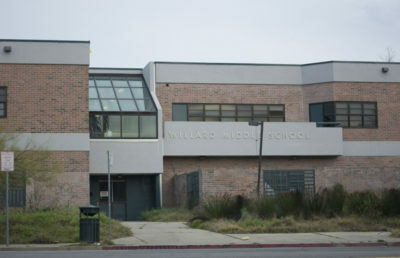 To rectify the problem, BUSD cleaned the filtration system by backflushing the pool multiple times and then added a chemical to neutralize the excess chlorine, according to Burress. In addition to the chemical imbalance, the heater failed over the weekend and was turned back on Sept. 4. The temperature ranged from 77 to 80 degrees, Burress told Berkeleyside. According to Berkeleyside, the athletic director sent an email to the parents of Berkeley High water polo players after the incident.